Nico Vega performs at Sunset Junction in 2009. This week, Nico Vega finds their way atop Billboard's Next Big Sound Chart. The Next Big Sound Chart shows the 15 fastest accelerating artists across the internet most likely to become the next big sound. This isn't surprising. 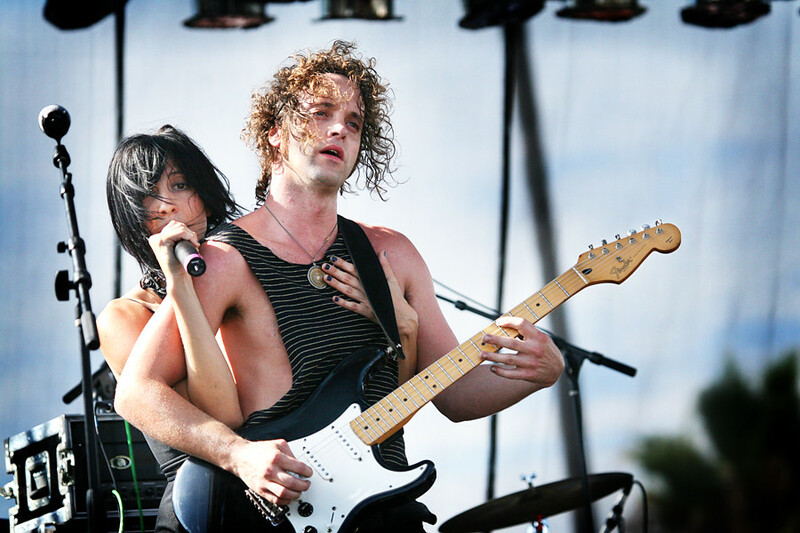 Nico Vega, fronted by Aja Volkman has been on the rise in the Los Angeles music scene. Now they're gaining recognition on the national level. Earlier in the year, they released their 6-track EP in February with their single "Fury Oh Fury" featured on the latest BioShock Infinite commercial. Currently in the middle of their tour supporting Imagine Dragons, Nico Vega is set to release their full-lenth album We Are the Art this summer.